Home / Active NW Blog / Holidays and Winter Blowout Sale! Holidays and Winter Blowout Sale! Check out our Year End Blowout sale on some great shoes! Buy 3 pairs of athletic socks get one free! 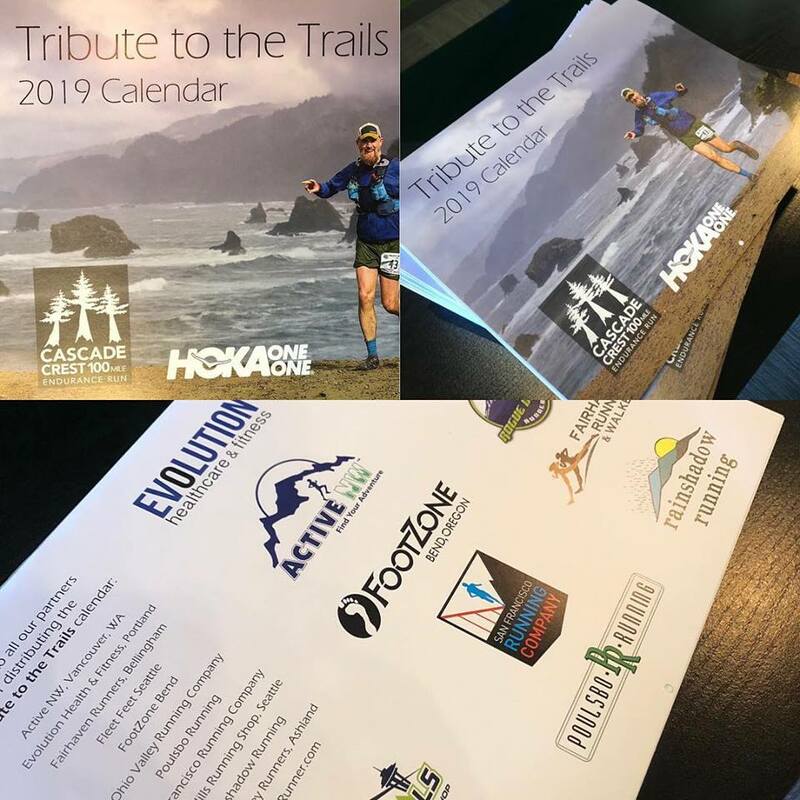 https://www.activenwvancouver.com/sale/ 2019 Washington Trails Association Calendar! 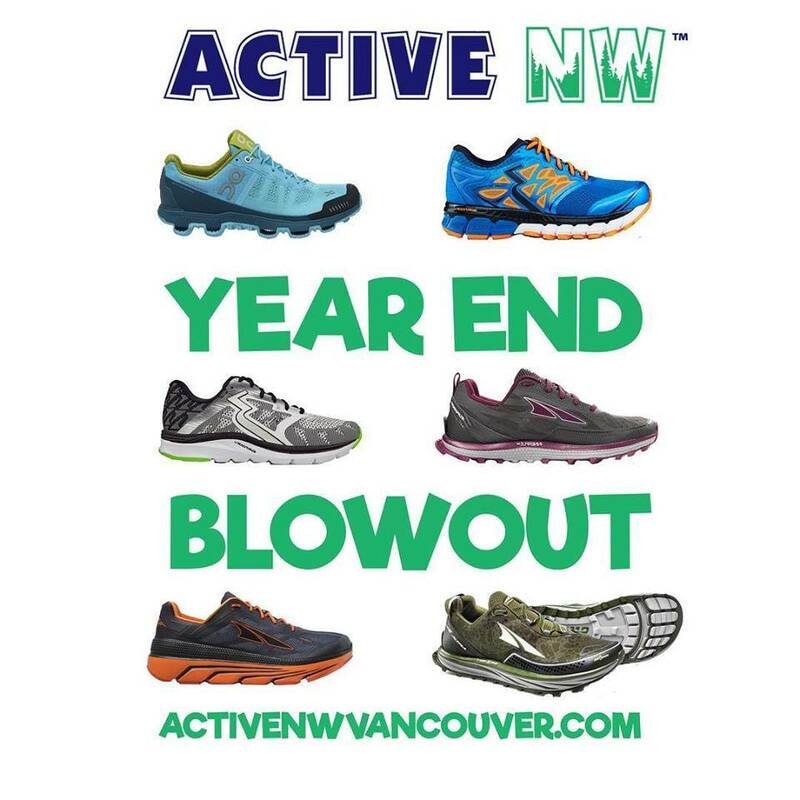 Check out our Year End Blowout Sale https://www.activenwvancouver.com/sale/ or in store! Some of the great shoes included in the Blowout Sale are Altra Timp Trail, Superior, Duo, 361 USA Spinject, Strata 2, Salming Enrout, Speed 6 and more! Also buy and 3 pairs of athletic socks get one free! Happy Holidays! Great brands like Balega, Injinji, Darn Tough and more! We are well into December already!! There are still a lot of things going on this month so be sure to tell all your friends to follow Active Nw on Instagram and or Facebook to keep up with our Monthly activities! Also another shout out to @lipglossandspandex for her help on making the best activities calendar in the land! 2019 Best Athletic Supply Store Vancouver Washington! Black Friday Sales at Active Northwest! Tuesday Night Social Run with Trigger Point! The Mill's 2nd Annual Fall Festival!